CTR Factor, Inc., one of the top business performance improvement firms in the nation, is leading a revolution in workplace initiatives that not only foster diverse workplaces, but much more importantly, inclusive companies. 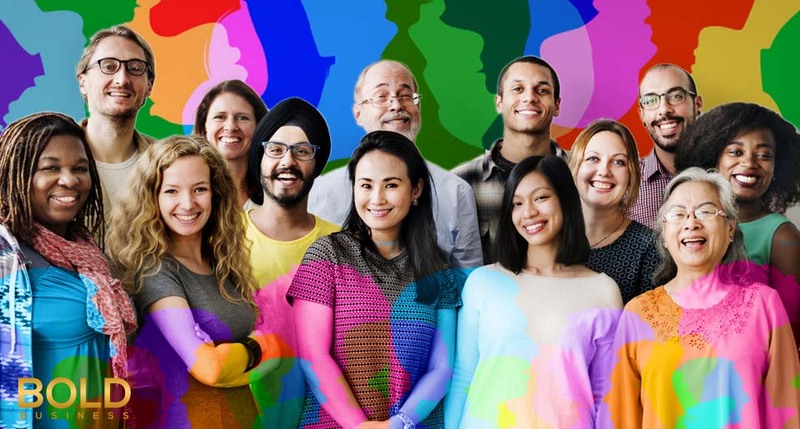 Suri Surinder, CTR Factor’s Chief Executive Officer (CEO), spoke on behalf of the company in this exclusive Bold Interview explaining what they do and why they believe that inclusive diversity is a bold idea. 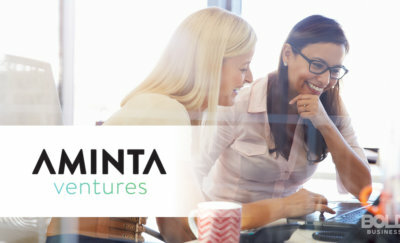 Citing a study in 2015 by McKinsey & Company called “Diversity Matters,” Surinder said that companies whose employees are above average performance rankings, have both gender and ethnic diversity. 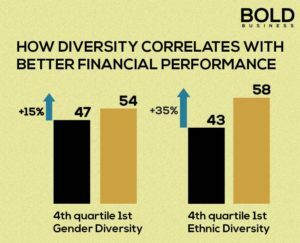 In fact, companies ranked high for gender diversity were shown to have about a 15% greater chance of generating better financial returns than companies that ranked low in diversity scores. 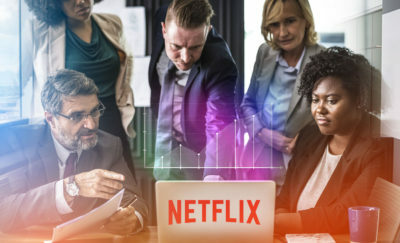 This same study by McKinsey’s consultants, who have studied over 250 large public companies in North America, the United Kingdom, and Latin America, revealed that it is inversely the same at the opposite end of the results – less diverse and inclusive companies are less likely to outperform their competitors. Similar studies elsewhere also show that inclusive companies are more profitable than their peers. For example, a 2013 survey by the Center for Talent Innovation discovered that nearly half of US companies with more diversity at senior management level (a sign of actual inclusion) increased market share over the previous year. However, only 33% of US companies with less inclusive senior management level employees reported a similar improvement in market share and/or growth in profits. This is where CTR Factor comes in, creating a workplace that is not only diverse but also effective. Diversity inclusion is a hot topic at the moment; from Silicon Valley, where a series of scandals have led to a public demand for a more inclusive workforce, to government where the voices of Muslims and other minorities can be heard. Companies that honor diversity, and strive to attain it not just in word, but in deed, will succeed beyond their peers. Surinder is optimistic, believing that CTR Factor training programs will make a bold impact all over the country, and subsequently, the world. “By 2034, the working population in the US will be a ‘minority-majority’ working population,” he declared. Other countries are following the U.S. lead, largely because they have seen the studies that demonstrate it’s effectiveness. Japanese corporations have made conscious efforts to encourage LGBT rights in the workplace. Many countries have taken similar actions to be more inclusive of formerly marginalized workers. Plus, there is an effort to not just bring minorities into the work place, but also to bring minorities into board rooms at the highest levels. Many countries are trying to promote women into senior and high-ranking roles. While the move for creating and keeping a diverse, inclusive workplace is not easy, it is attainable through well-planned, genuine efforts and focus. Creating truly inclusive diversity in the workplace may be a challenge, but CTR Factor’s bold idea is an action that truly creates more profitable, safe, and enjoyable workplaces.